Love this book, and such a fun idea to compare then and now! Thanks for linking up to Keeping Life Creative! I love this idea for President's Day! I wasn't familiar with this book. Thanks for sharing. Pining this page on my Feb board for next year! This sounds like a "must have" item for my unit on President's Day. I had my kids do a project in which they glue his whiskers on so this is going to great with that project. Thank you so much. Love the graph! I must look to see if my school library has that book! I forgot about that story! I'll have to share that with my kiddos next year. I'm going to pin it so I don't forget! Great teaching ideas, too. I always love comparing then/now. Thanks for sharing! I love your blog! I found your through TPT! Yay, I'm your newest follower! Thanks for sharing that book, I had not heard of it but it sounds like one I need to purchase for next year! 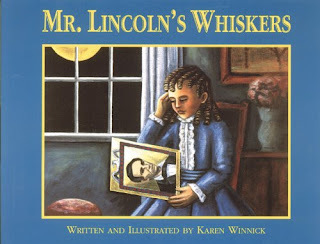 I've never heard of this book, but I actually think my 3rd graders would really find this interesting. I could easily adapt your writing ideas for them. I'm going to put this on my " to do" list to see how my students react to the book! I LOVE this book and use it every year with my kiddos. 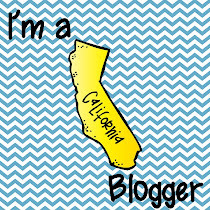 I actually blogged about it too:) I found your blog from the California bloggers linky from Fifth in the Middle. I love finding new blogs from my state! I am your newest follower! 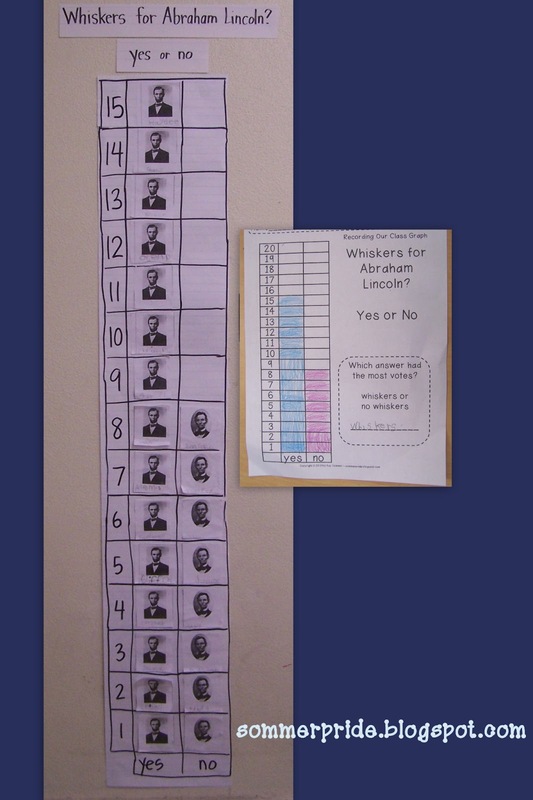 What a great idea for President's Day! I'm going to pin this and use it for next year!